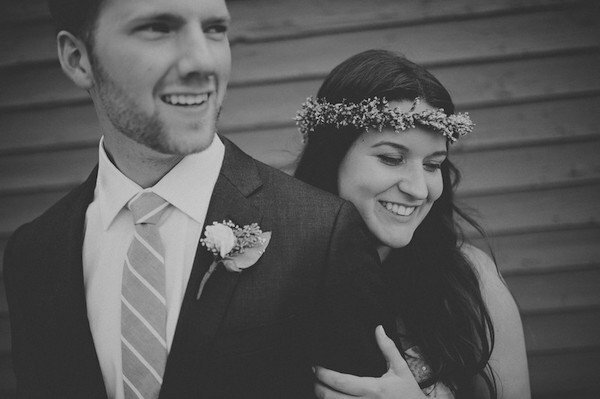 We’re always on the lookout for great Chicago wedding photographers. We’ll be adding to this page often, so be sure to check back and see who made our list. Note: These Chicago wedding photographers have not paid to be listed here…we are just genuine fans of their work! 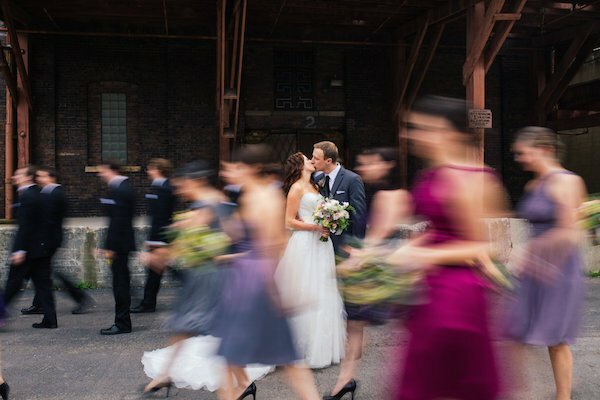 Do you have a Chicago wedding photographer you love? Let us know who they are in the comments section below. Check out our Chicago Wedding Guide for more great local vendors. 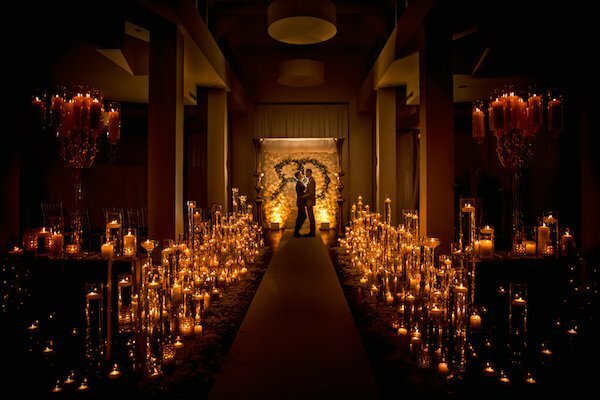 Christina G Photography boasts an impressive list of accolades, voted as one of the best wedding photographers in Chicago by Weddingful and ‘The Best of The Knot’ award multiple years in a row. Her life’s passion for photography culminates in her dramatic, cinematic images that capture all the beauty and romance between a couple in love. Tuan H. Bui’s photographs are more than photographs — they are experiences. Each image is carefully crafted and cinematically imagined, guaranteed to inspire absolute awe. Hailing from Sydney, Austrailia, Bui has an impressive resume that includes work for Food & Wine, Michigan Avenue, and Chicago Social Brides magazines. His talent lies in the ability to have subjects relax and be themselves — making the image possess a candid, original quality. Katherine Salvatori’s mission is “to capture the whole reason this awesome party is happening in the first place: you two!” She has an ability to capture all the love and passion in a shot while maintaining a kind of unobtrusiveness that really allows the image to speak for itself. Her photos are nothing short of dreamy. You can tell as soon as you visit the website for This Is Feeling that they have an excellent handle on that unique blend of both creativity and simplicity. The team of four (headed by Ben) all work together to create images that reflect the harmony, excitement, and, sometimes, beautiful quietness of the big day. 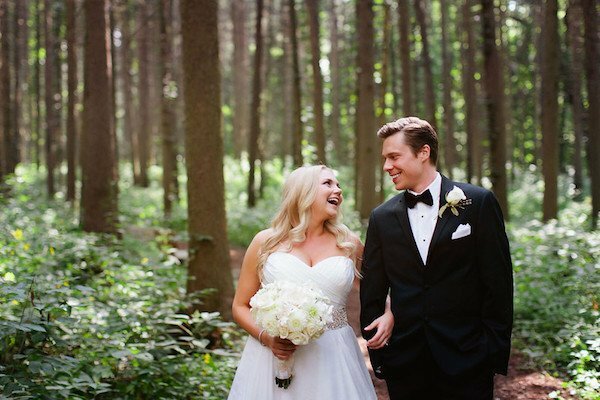 Husband and wife team Ann & Kam aim to “create beautiful, dramatic, personal images that capture your personalities and your day,” and their results are truly stunning. Their style is simple yet poignant, with a unique freshness that is one-of-a-kind. The designer’s best wedding dresses and how much they cost.